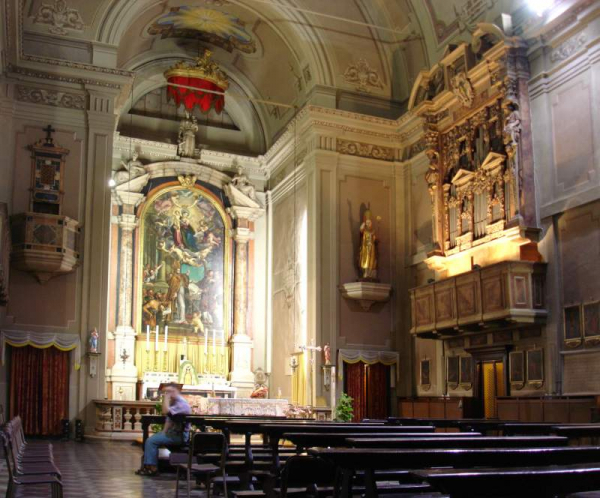 "Antegnati" - the name of the proliferous family of the organbuilders in northen Italy is known to everyone who came in contact with the Italian organ music. They were active through XVth to XVIIth century. 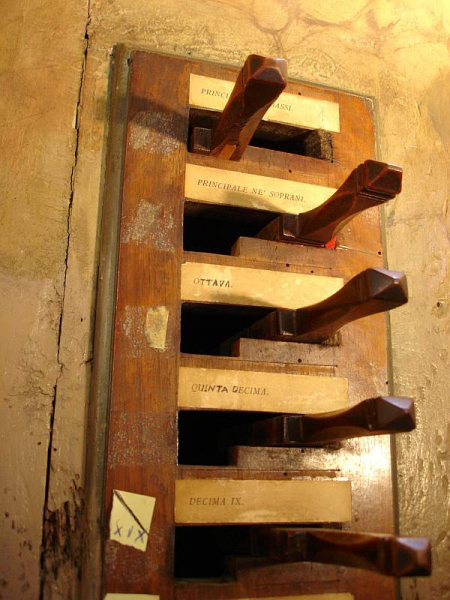 Their organs are the typus of the Italian organbuilding school. If further clarification are possible, I would be gratefull for letting me know. Oscar Mischiati (ed. ), GLI ANTEGNATI: Studi e documenti su una stirpe di organari bresciani del Rinascimento. 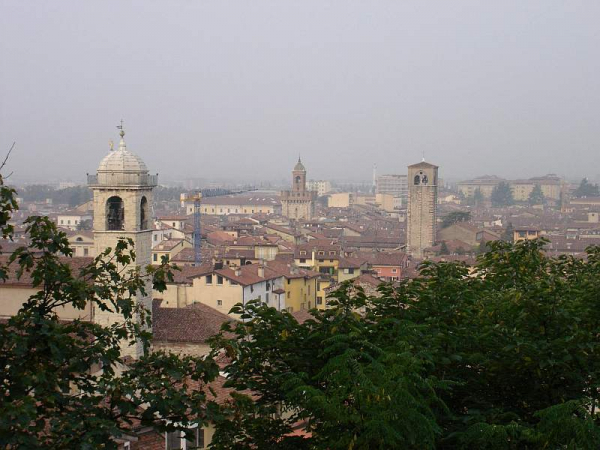 Bologna, 1995. 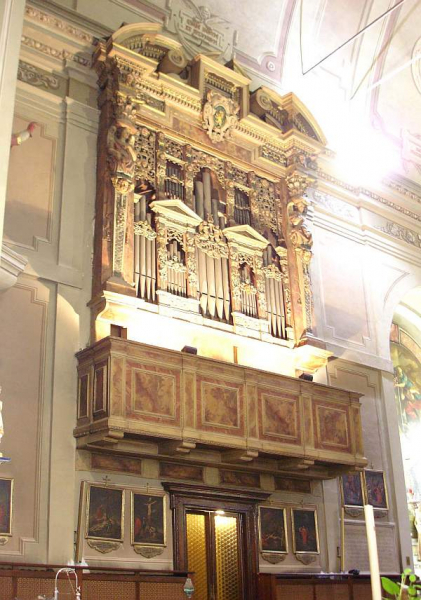 Calvert Johnson, Historical Organ Techniques and Repertoire: ITALY 1550-1650. Colfax: LWE, 2002. 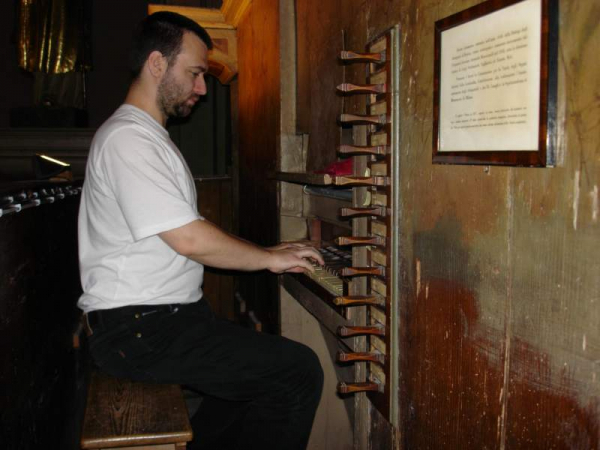 Ferdinand Klinda, Organ v kultúre dvoch tisícročí. Bratislava: HC, 2000. 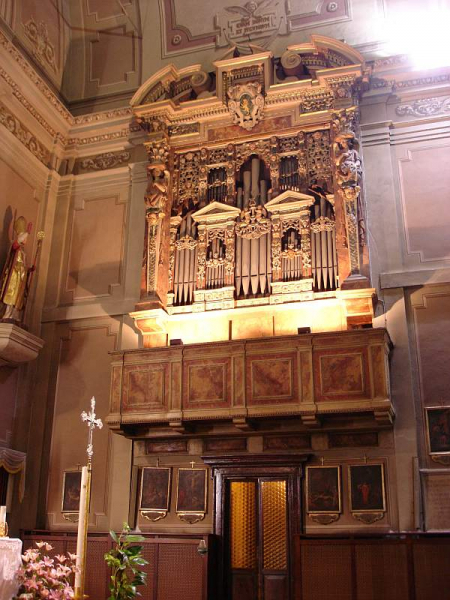 Barbara Owen, The registration of Baroque Organ Music. Bloomington and Indianapolis: Indiana University Press, 1997. The French-British TV document by Gilles Cantagrel, Une histoire de l'Orgue. 1. part, 1990. 24bit, 48kHz samples, multi-sample technology (each tone has 3 independent samples which are chosen at random for playback each time the key is pressed - this results in greater variety of sound). Virtually noiseless - no disturbing noise in the samples or in the reverb. Original (short-octave) and Extended (chromatic bass octave) versions of the sample set available. manual - 4 and half octaves (MIDI: 36-C to 89-F). In the original version, the lowest octave is "short", meaning that it is only diatonic C-D-E-F-G-A-B-H. In the extended version, the chromatic semitones were added. 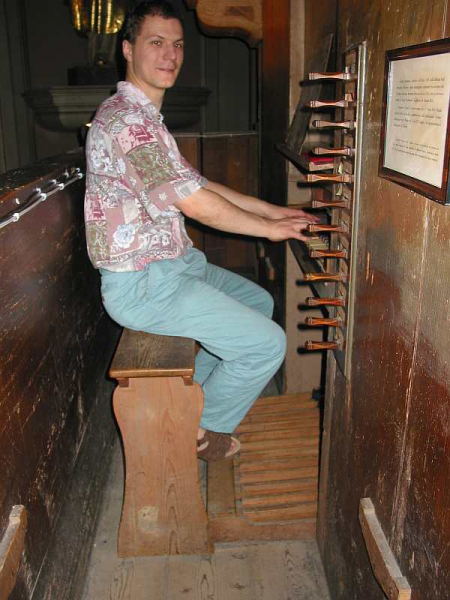 Historical tuning is lost, equal tuning is applied to the organ now. However, by using various tuning charts available in Hauptwerk 2 or 3, you can retune the instrument to the desired historical tuning. By clicking on the thumbnail images, you can learn how to work with the virtual console. 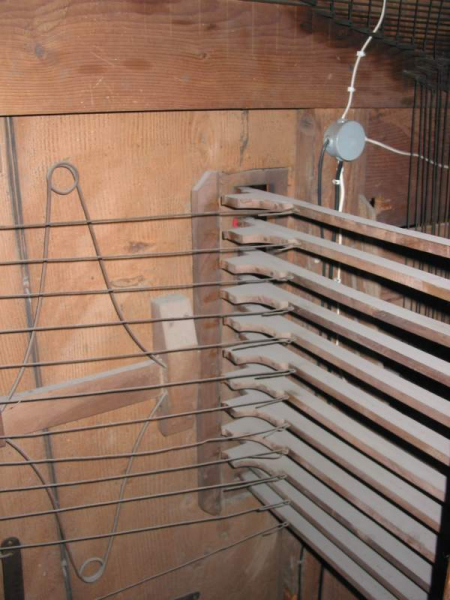 The ranks of traditional Italian organs break at about 1/6' or 1/8' pipe length an octave down making an octave repetitions. This produces a preponderance of 2' and 2 2/3' pitches in the upper part of the compass of the Ripieno. For further information, see the C. Jonson's or Barbara Owen's book mentioned in the history section of this web. 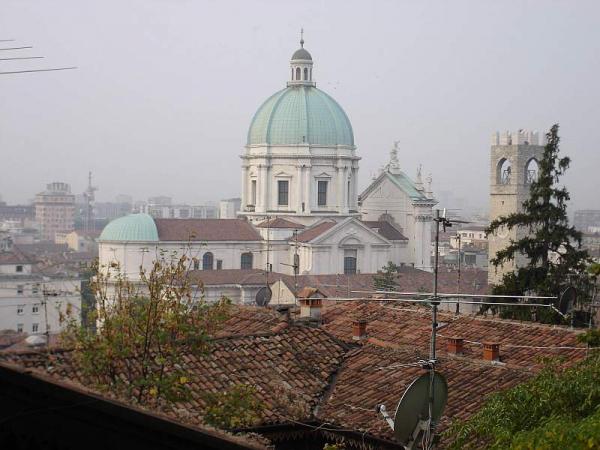 Installation package 370, version 1.01 patch - corrections of some misbehaving releases in Principale and Ottava.